World Hearing Day takes place on 3 March each year, when the World Health Organisation (WHO) draws attention to the significance of good hearing and the importance of prevention. In line with our mission of “protecting people”, we also help to protect people’s hearing – every single day of the year. 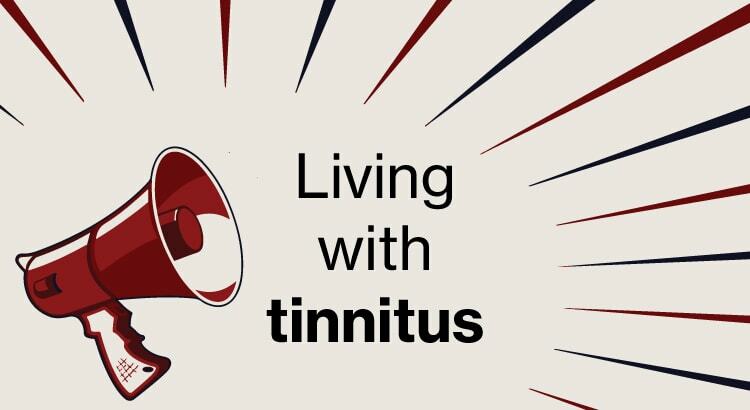 What is it like living with tinnitus? Did you know 1 in 3 people get tinnitus at some point in their lives and around 1 in 10 UK adults have tinnitus that doesn’t go away. UVEX SAFETY (UK) LTD’s National Sales Manager Carl Dwyer suffers from tinnitus. It affects his day to day life, but he has found ways to help his condition. Here he explains what it is like living with tinnitus. 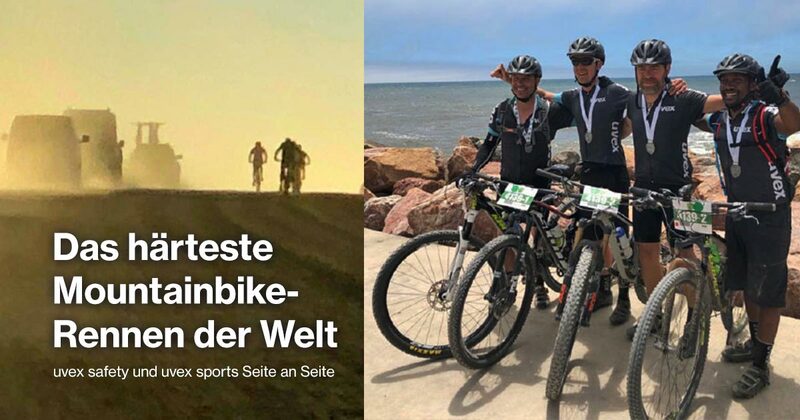 Desert Dash in Namibia is regarded as one of the toughest mountain bike races in the world. uvex took to the start line with its very own team. At uvex, we are all striving towards our common goal of protecting people, whether in their free time or at work. 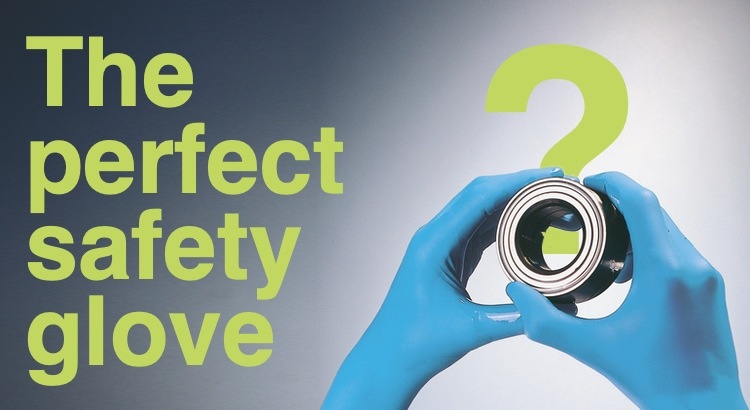 Real people are behind every pair of safety spectacles, every pair of safety footwear and every pair of earplugs. These are people who have worked with commitment and passion day in, day out, to make uvex what it is today – and when they come across stories like Scot Grant’s, helping is not a question of “if” but “how”!